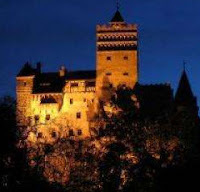 I'm pretty sure anybody would experience the best Halloween holiday in Transylvania! Thank you for the information. I'd keep this in mind for my next travel plans.